M-HA10 is a dermal hyaluronic acid filler, which formula actively hydrates your skin in depth and improves its tone and elasticity. 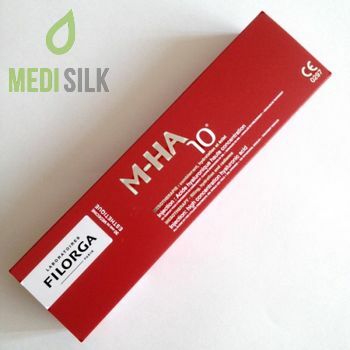 How does Filorga M-HA10 dermal filler take care of your skin? The hyaluronic acid is an indispensable and natural for the human body product, successfully used in modern aesthetic medicine due to its regenerating properties. Once injected into the derma, it works actively to restore the natural hydration levels, making your skin firmer, stronger and more elastic. The high concentration of pure hyaluronic acid in this dermal filler (10 mg / ml) makes it a great solution to prevent the aging and dehydration in the winter months. This time of the year is well-known for the influence of the cold, under which, the skin becomes dry and loses its healthy and beautiful look. 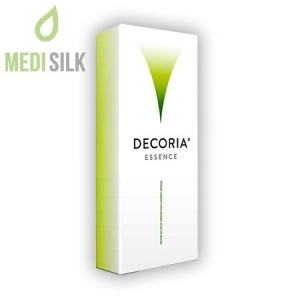 How long do you need to use the Filorga M-HA10 dermal filler for optimal effect? 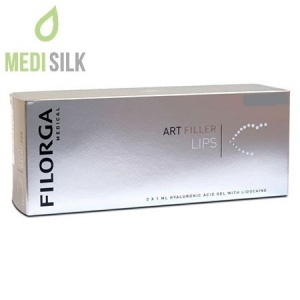 Filorga’s M-HA10 dermal filler is used once a month, within 3 months. Maintenance procedures can be continued after 6 months. What are the expected results after using the Filorga M-HA10 hyaluronic filler? 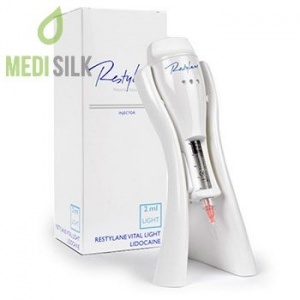 The results of use the dermal filler M-HA10 are instant and visible right after the first procedure. It guarantees the removal of wrinkles and fine lines, so that your skin will become more radiant, supple and dense for a long time.